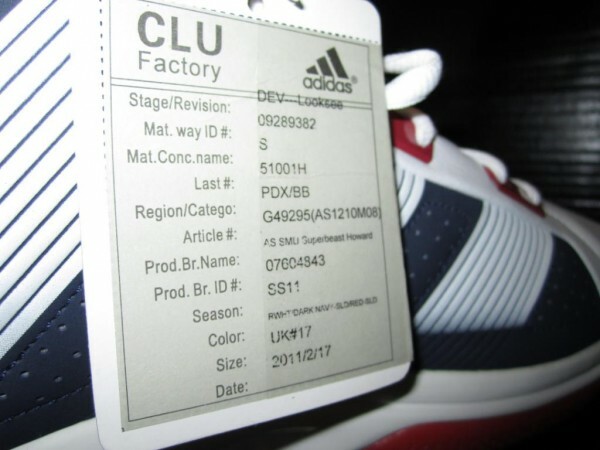 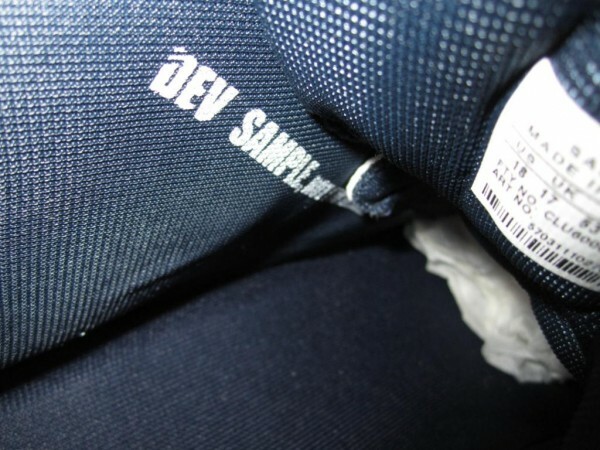 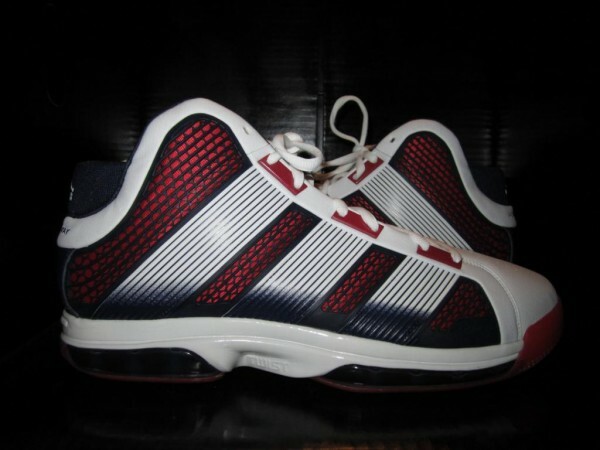 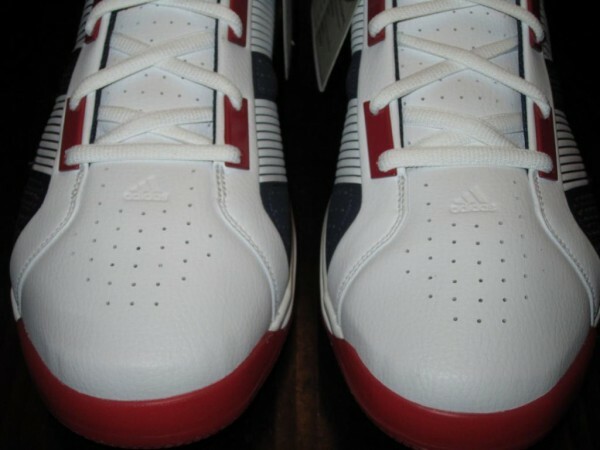 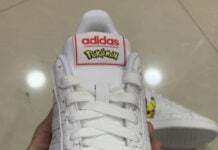 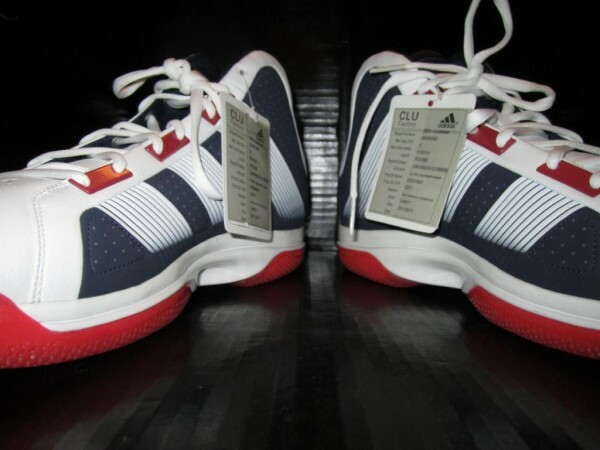 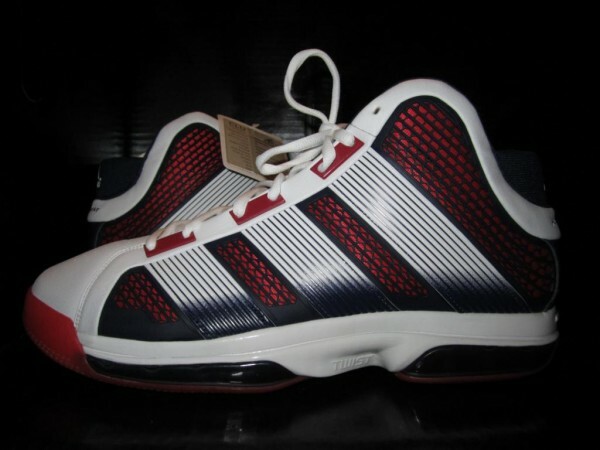 Recently popping up over on eBay was an adidas Superbeast “Olympic” sample created for Dwight Howard. 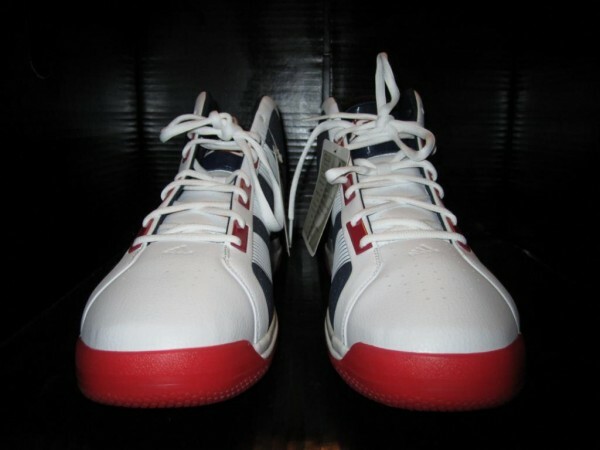 Meant to be worn during the 2012 Olympic Games in London, these will likely never see a production run as Howard will probably hit the hardwood in his most recent signature kicks instead. 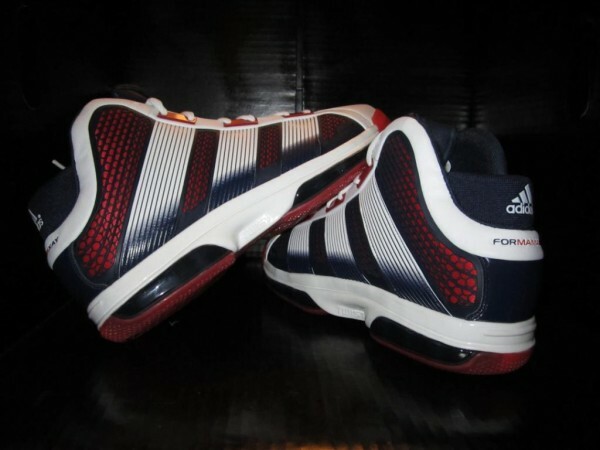 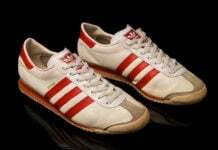 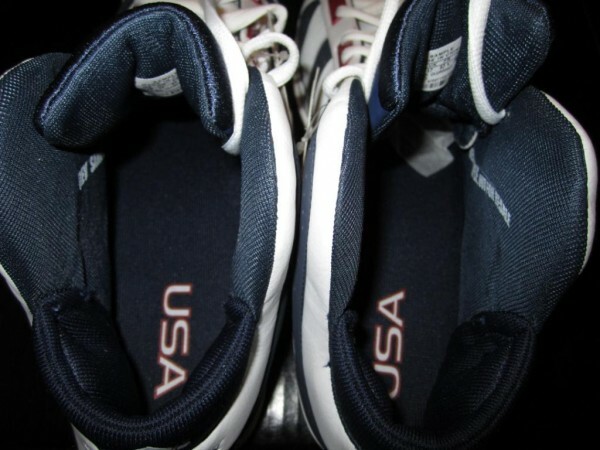 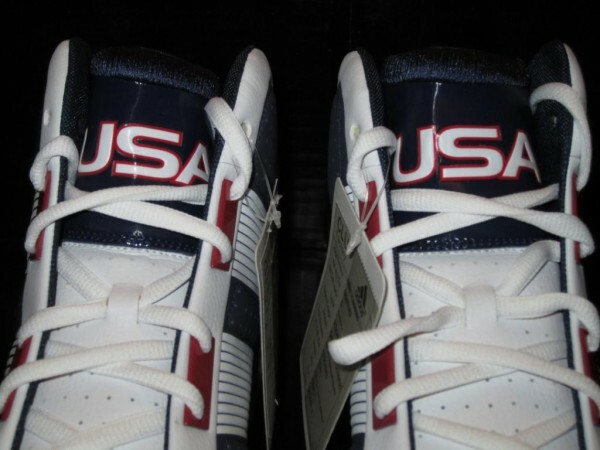 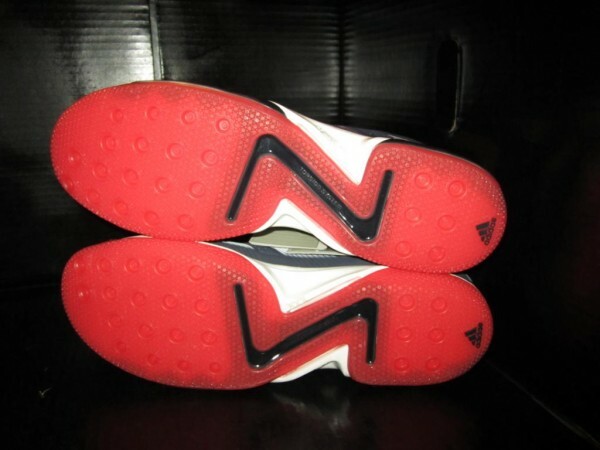 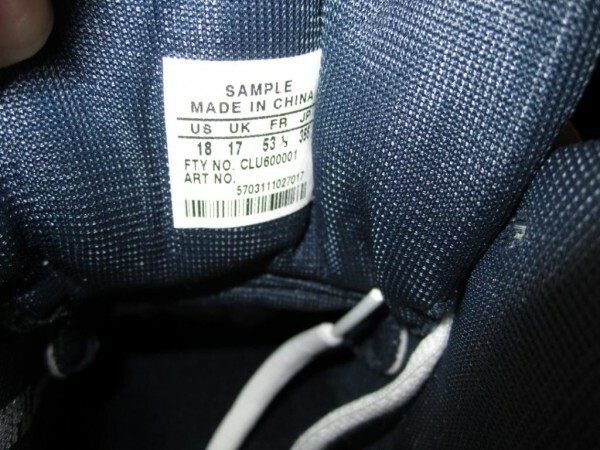 Now long gone, checkout the patriotic player exclusive in Howard’s size 18.